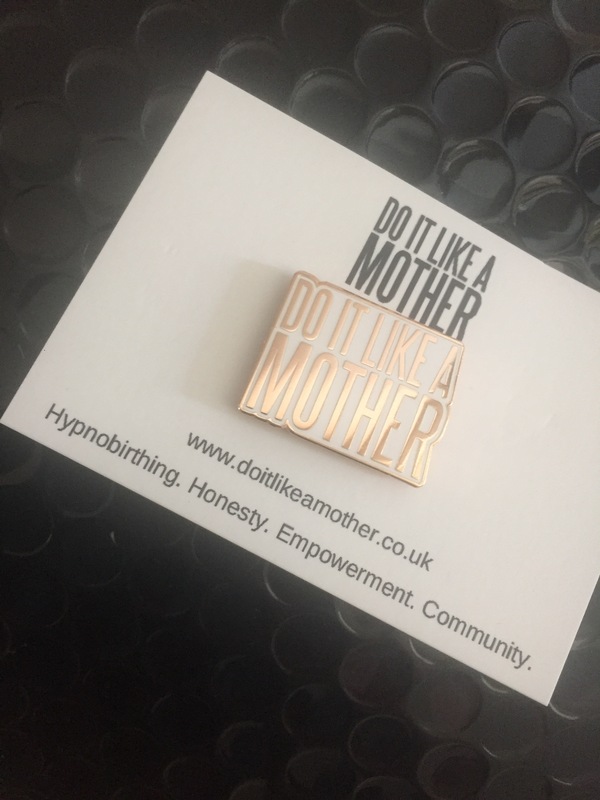 Win a Do It Like A Mother pin! Ahead of Mother’s Day, I’ve teamed up with Do It Like A Mother to give away one of these lovely enamel pins with rose gold plating on white background. Ten per cent of the profits from sales of this inspiring £6 pin (which I totally need in my life!) go to PANDAS UK, supporting families through perinatal mental health issues. Do It Like A Mother empowers couples for positive birth via hypnobirthing that makes total sense, in Southend and Upminster. So if you’re expecting, you need to check them out! For your chance to win this pin, simply share this post on Facebook or Twitter or Instagram and tag yourself – or another a mama that inspires you. Competition closes at 11.59pm on Monday, March 20 2017. Open to UK residents only. Editor’s decision is final.